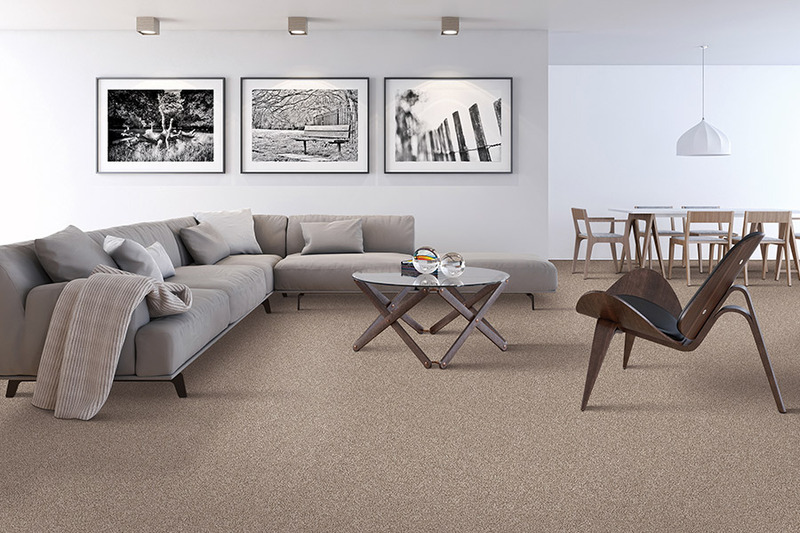 The choice every homeowner has his or her own set of needs and preferences in flooring, but for some, the perfect answer to theirs is carpet. 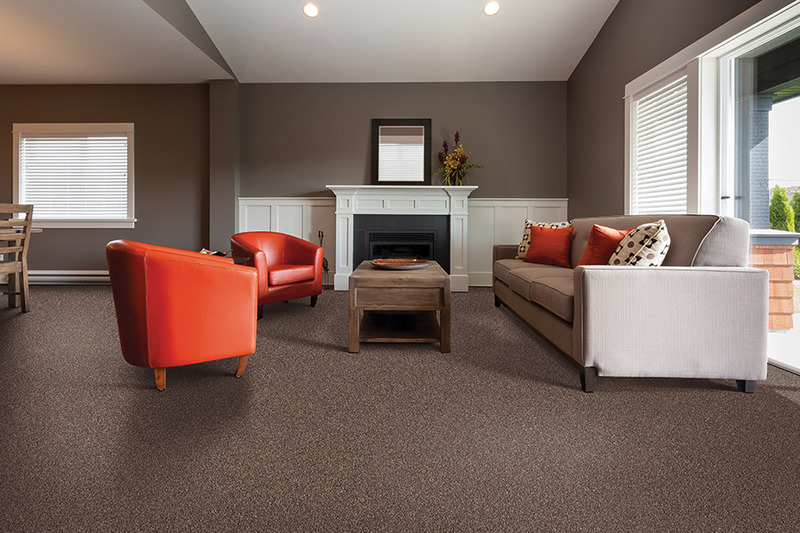 If you enjoy nothing more than the soft underfoot feel, the variety in colors and patterns, and all the amazing benefits of this one true soft surface flooring, maybe it’s the right one for you too. Putting everything together, you have a floor covering that can bring enjoyment and contentment for years to come, especially with the right care and maintenance. 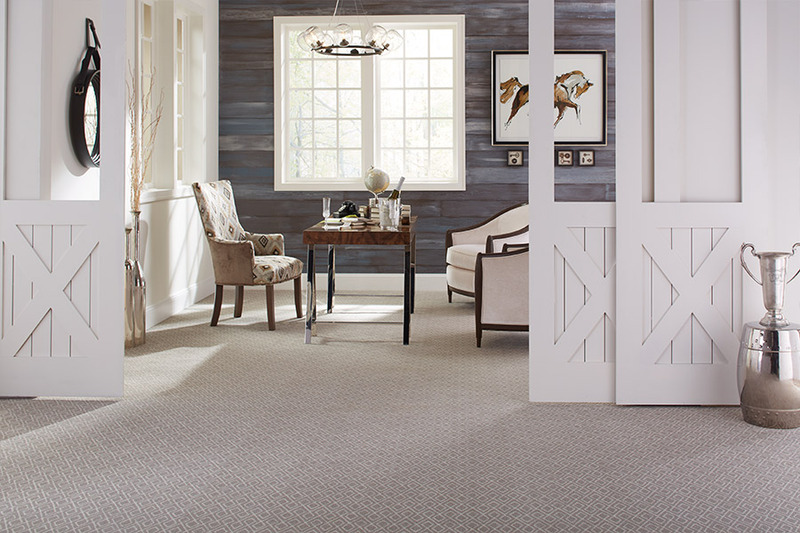 America’s Best Carpet & Tile believes that every project we undertake for our customers is just an opportunity to earn their trust. That’s the way we have done things since 1990 for the areas of Memphis, Southaven MS, Germantown, Olive Branch, MS, and Collierville, and we have no intentions of changing that formula. We invite you to stop into our showroom in Memphis, TN and allow us the opportunity to earn your trust as well. We look forward to the opportunity to serve you as well. 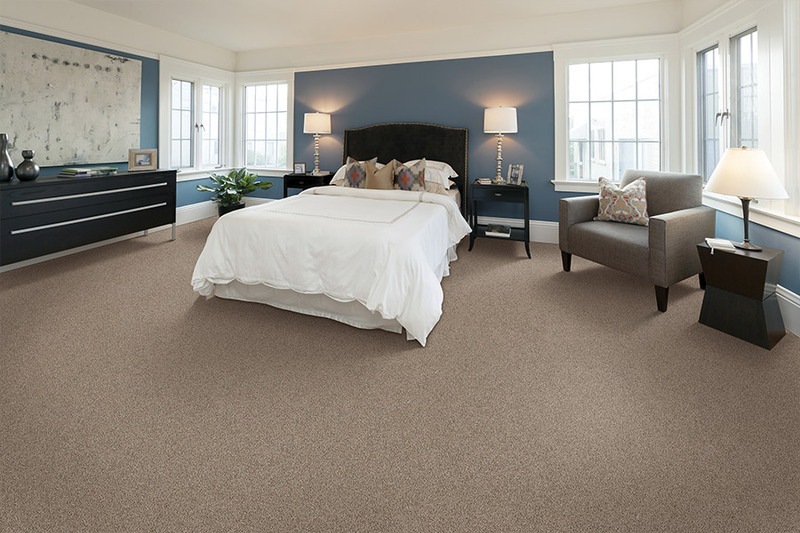 Carpet flooring offers opportunities that will eventually become a part of your home’s character. For instance, the warm atmosphere it creates can easily turn a house into a home. It’s warm in other ways too, helping to retain heat in the colder months. This is a great asset in that it allows your furnace to rest, not having to run nearly as often, or nearly as much, as without it. Acting as another layer of insulation, it can wind up actually saving you money in the end. This flooring is an excellent choice for busy households as well, as it works to offer noise reduction, especially between floors. Whether it’s loud voices, lots of activity, or even just clicking shoes and pet nails you hope to avoid, this is a great way to do it. There’s hardly a more stylish way to enjoy peace and quiet. 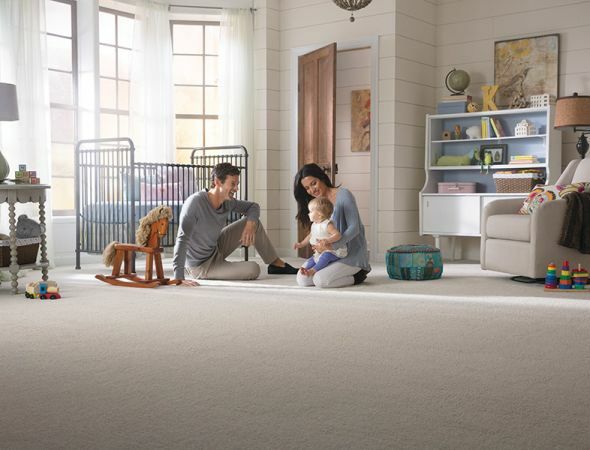 You’ll also get great features in carpet, such as brands that offer stain resistance built right into the flooring’s fiber, hypoallergenic fiber for allergy sufferers’ comfort, and special fibers for extremely busy homes, that work to resist crushing and signs of wear and tear. 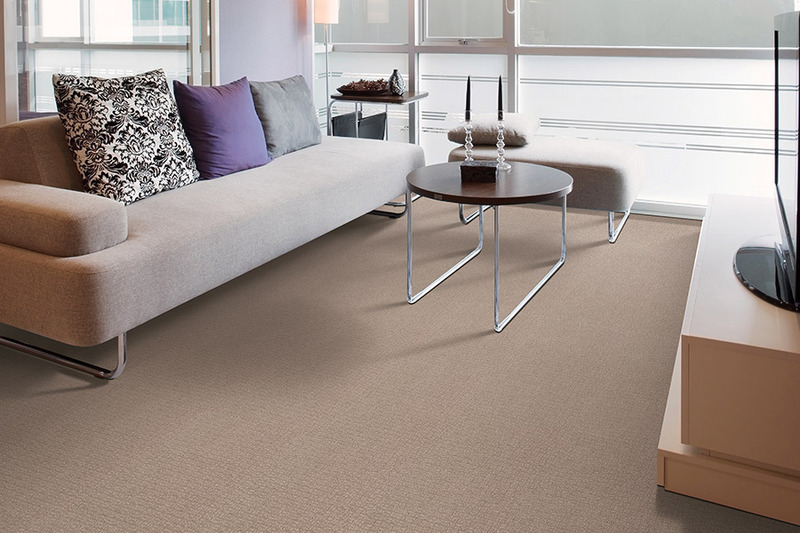 It is important to make sure you make use of a professional installation service for this floor covering. It takes a great deal of experience, as well as many specialized tools to get this job done right. Speak with your flooring specialist for more details on this.